I just can’t seem to find the time to cook these days, so slow cooker meals are on the top of my list. 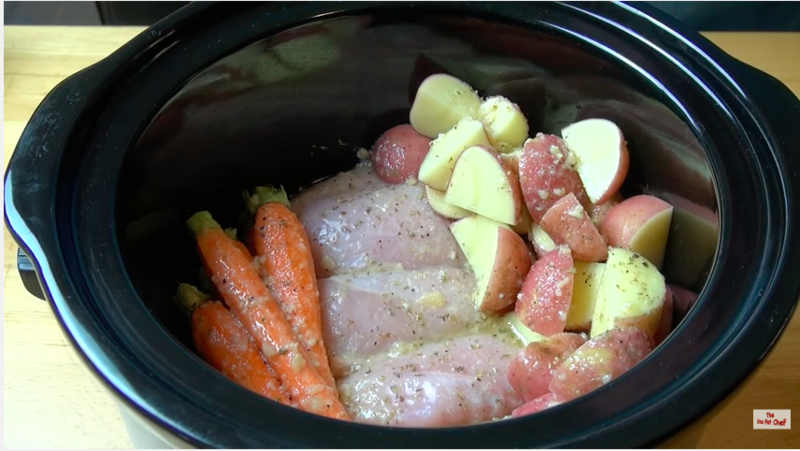 This is a super easy recipe from the One Pot Chef , that includes a video. You can get the entire recipe here. The recipe is pretty easy to follow, but you can also check out the video below. His laugh is contagious!